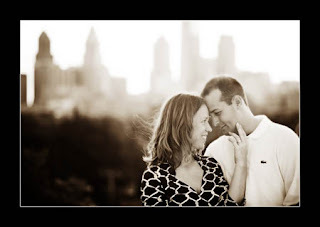 tammy's blog: Engaged in Philly!!! 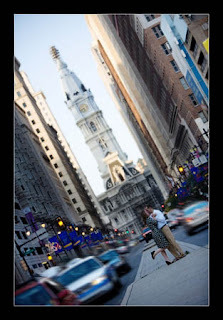 I had a blast in Philly this weekend photographing Jen and Nate - two of the nicest people I've ever met!!! Check out how adorable they are!!! Thanks Jen for being such a fabulous host, and thanks Paula for all your help on the session.